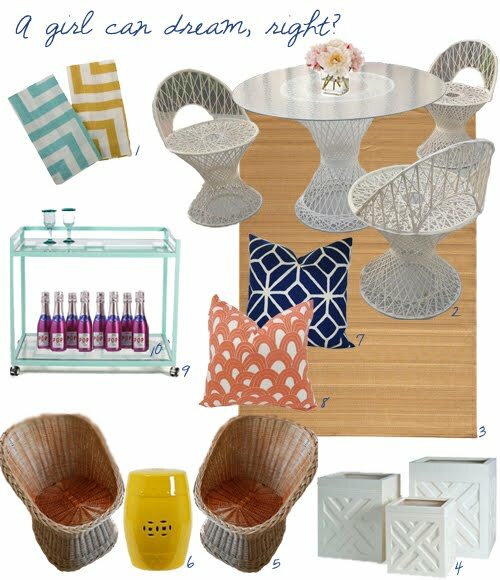 I know that today isn't exactly a gorgeous day out in Annapolis, but I was so inspired by yesterday's 70 degree & sunny weather that I created this dream patio design board. Enjoy! Love your idea:) these look so awesome!